Or, should that be a “fit dose of health”? iOS 8 is months away yet, even as we consider the iPhone 6, the rumor mill is abuzz with anticipation about Apple’s next big mobile operating system update. So is it finally time for Tim Cook’s first transformative, insanely great product? At the very least, the attempt seems to be afoot. 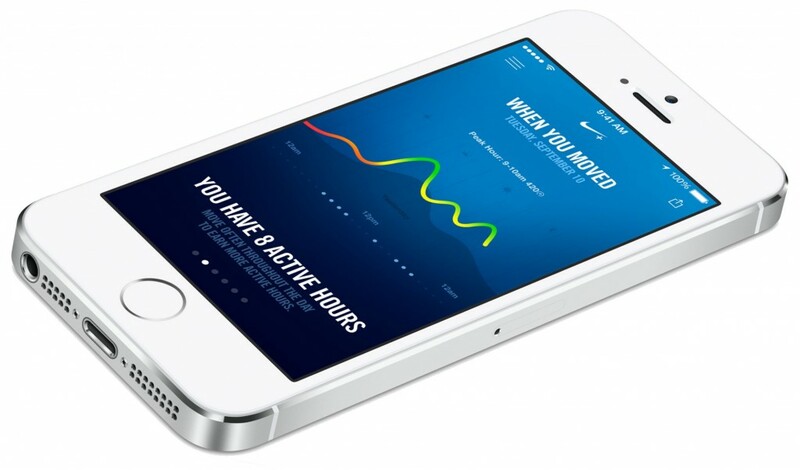 According to 9 to 5 Mac, the long-awaited, sensor-laden iWatch will be paired with Healthbook, an iOS 8 application. These two products will monitor and track fitness statistics, like steps taken, calories burned and miles walked. Further, iOS 8’s Healthbook could also be used to track and manage the ultimate fitness issue facing Americans — weight loss. On the health side, iWatch + Healthbook could also gather and track blood pressure, hydration levels, heart rate and perhaps even common blood metrics, like glucose. Rumors about what’s going on inside Apple vis-a-vis iOS 8 and Healthbook have been bolstered a growing list of healthcare and sensor tech related hires.